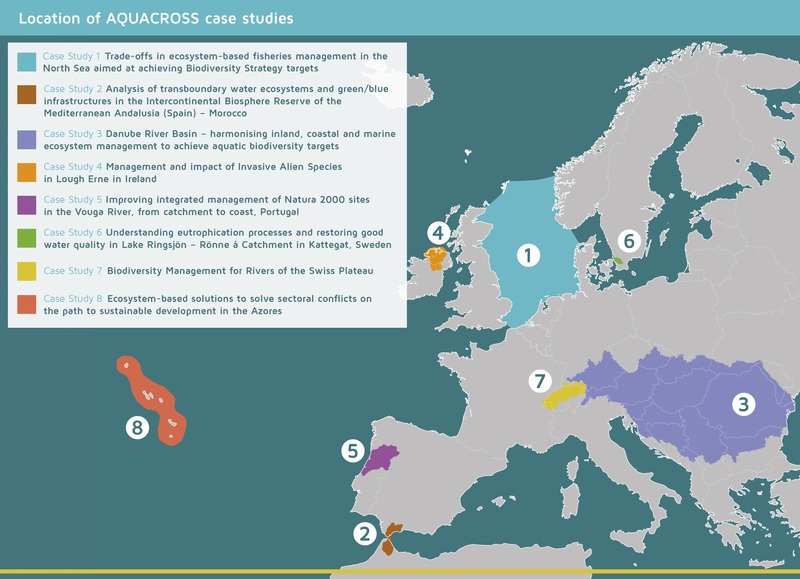 AQUACROSS Case Studies - final results are published! maximise the lessons learnt and up-scale of results. In addition, the case studies tested the AQUACROSS Assessment Framework in conjunction with stakeholders. Now that the project is coming to an end, each case study has summaried their work and final case study results in a 30 page case study report and three page executive summary. These reports and executive summaries are available now at the links below. Additionally, an 8 page summary of all of the case studies is available here as a a Case Study Booklet.